After being eviscerated at Trent Bridge, England were back in the capital as they looked to level the series and live up to their No.1 ranking. 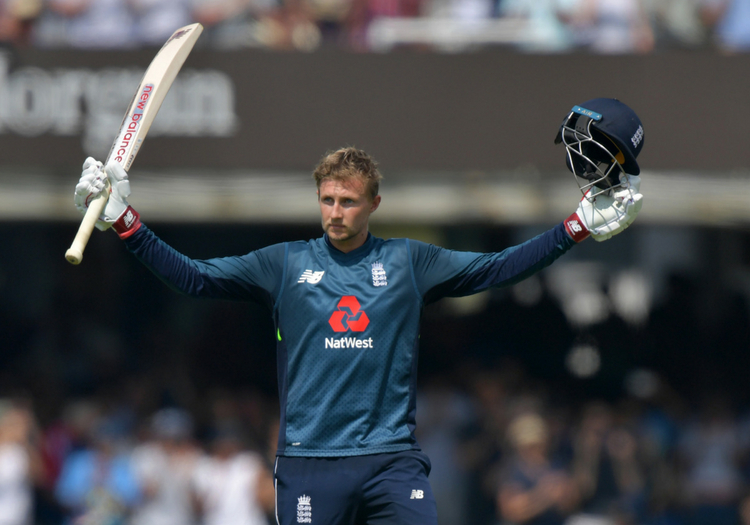 Joe Root made a timely return to form at the home of cricket, hitting his 12th ODI hundred - only Marcus Trescothick has as many for England - as the hosts fought back to level the series with an 86-run victory. Root’s century was his first in ODIs since hitting 102 against New Zealand at Dunedin in March, and his highest one-day score of the English summer after his 50 in the loss to Scotland at Edinburgh. There has been talk of the Test captain not getting into England’s strongest ODI XI when all the pieces are fit and healthy. The response at Lord’s might quieten a few voices and put down a few pens. The mystery spin of Kuldeep Yadav had already been the death of England on two occasions on this tour. 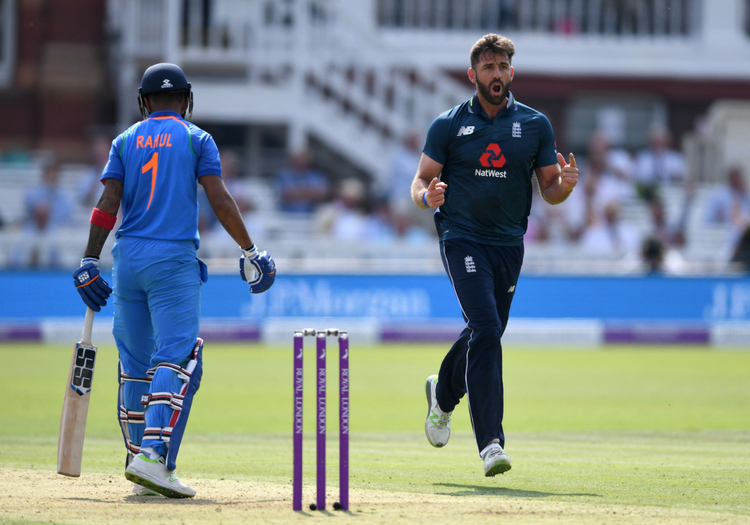 The spinner took a five-for in the T20 at Old Trafford and dismantled England to finish with figures of 6 for 25 at Trent Bridge on Thursday. After Jonny Bairstow and Jason Roy had made a confident start, it looked like it would be a case of Groundhog Day as Kuldeep struck with his second delivery to break their opening stand of 69. England’s tormentor bowled Bairstow via a combination of pad and bat before hitting the stumps. 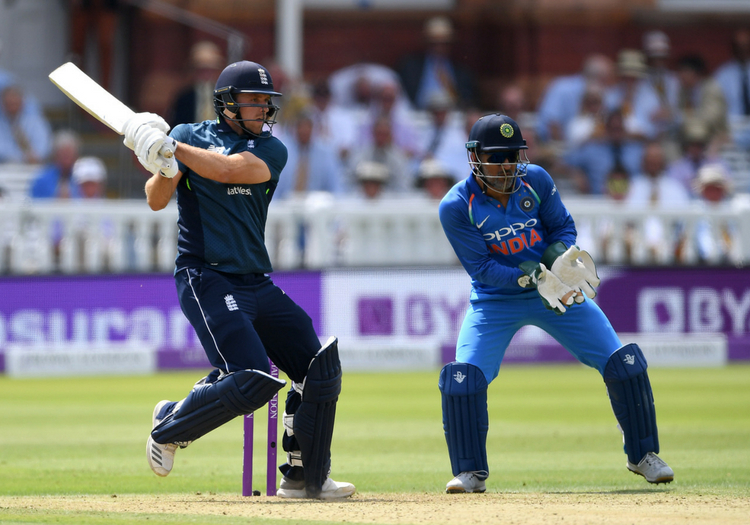 Jason Roy fell to the first ball of Kuldeep’s third over, slog sweeping into the palms of Umesh Yadav at deep midwicket, but Root and Eoin Morgan hit back with a 103-run stand to give the rest of the order a platform to build on. Shortly after reaching his 38th ODI fifty, Morgan picked out Shikhar Dhawan at deep midwicket to give Kuldeep and India their third wicket. After making a half-century slower than a sloth in thick mud in the first ODI, Ben Stokes fell for just five, caught behind off Pandya. There was a rarity on show as Buttler failed to fire too, Umesh the man to strike with MS Dhoni claiming his 300th ODI catch behind the stumps. Moeen holed out to Yuzvendra Chahal - picking out Sharma - as England’s innings threatened to unravel, but Root and David Willey pushed England beyond 300. It was strong-arm stuff from Willey who took 17 off one Kaul over, stepping down the wicket and smashing him down the ground in the process. Root’s 12th ton - and first in ODIs at Lord’s - came from 109 deliveries and Willey raised his bat after reaching a 30-ball half century, beating his previous highest ODI score of 35 not out. Root was run out to the final ball of the innings but the Yorkshire pair had taken England to a competitive 322-7. We have seen him produce enough stunning chases to know what he and India can do, but they fell well short in London. As the match meandered towards a drab conclusion, MS Dhoni (37 from 59) was on the receiving end of boos as he appeared to be having a sedate net, not producing the devastating finishing abilities the universe is used to. Moeen bowled the magic ball that sent Kohli back to the pavilion, planting one into the front pad. Without the skipper to marshall the remainder of the innings, India let the run-rate get away from them. India scored just 104 runs in the last 25 overs. A year to the day that the World Cup final will take place at Lord’s - and after a shellacking at Nottingham - England showed they can match Kohli’s team. The series will be decided at Headingley on Tuesday.